The Snapchat icon is actually named “Ghostface Chillah” after “Ghostface Killah” of the Wu-Tang Clan (image and source). Functionally speaking, it’s a pretty easy question to answer. Snapchat is a mobile app that first launched in 2011. 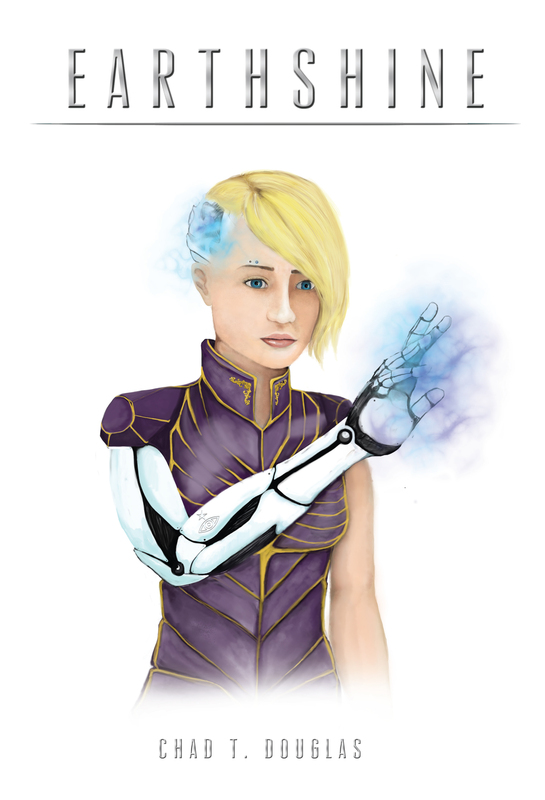 Its design and purpose are simple: it allows users to take photos or videos, edit them with text and freehand doodles, and send them to friends and followers. What makes Snapchat unique is that it provides a solution to the social media problem of “what you post is forever”, meaning, photos and videos sent via Snapchat have a short lifespan. Once they’re viewed for the maximum time specified by the sender, they vanish for good. Users have the option to send their photos and videos to contacts they specifically choose, or they can add photos and videos to their “Story (aka My Story)” which is a collection of media shared over the course of 24 hours. Media in the “Story” gradually vanishes as the 24-hour viewing limit runs out. Snapchat also includes a chat feature. Users can chat one-on-one in a thread and continue to send text messages or “snapbacks” in response to one another. In 2014, Snapchat launched Snapcash, a feature supported by Square that allows users to send money to one another by entering a chat and typing an amount preceded by “$”, i.e. “$5.00” (Neistat). 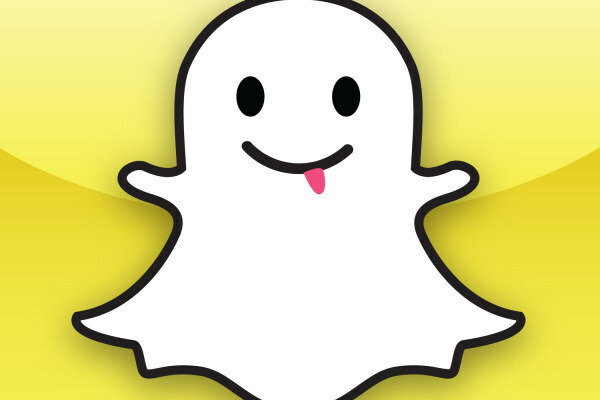 Snapchat qualifies as a social media channel and thrives as a mobile app. Though it’s all about imagery and video, it can’t truly be classified as a content community by virtue of its distinguishing “self destruct” feature, or, in other words, because its content is not permanently accessible. Its users don’t necessarily have to know one another personally, but many users do tend to know one another to some degree, as one of the main ways to contact another user via Snapchat is by phone number. Other means of establishing contact with another Snapchat user include searching for a particular username manually or using a Snapcode to find them quickly. Evan Spiegel (image and source). Pretty soon after its birth, Snapchat and Spiegel drew the attention of Mark Zuckerberg, who had devised a similar app, called “Poke”, which he intended to use to empower Facebook and eliminate Snapchat as competition. Poke initially rose to the top of the iPhone app store at launch in December, 2012, but Snapchat pulled ahead once again within three days (Colao). The app’s value, reach, and user base has grown ever since, despite the fact that the app itself is free, and, until more recently, advertisers and big influencers weren’t catered to by features such as “Discover”, which highlights large, Snapchat editorial teams that users may be interested in following. To the surpise and scrutiny of many, when Mark Zuckerberg offered $3 billion cash for the app in fall 2013, Spiegel turned down the offer (Colao, et al). 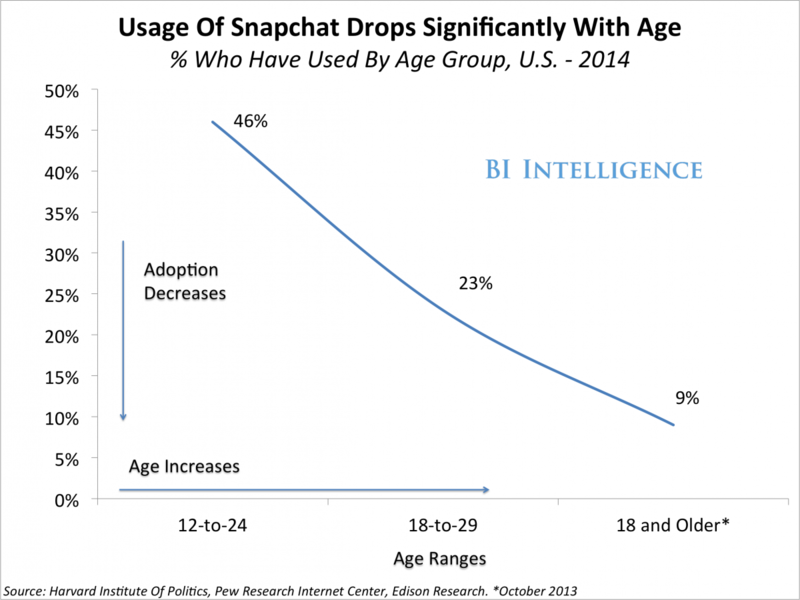 Snapchat usage by age (image and source). So who uses Snapchat? According to press reports, the majority of Snapchat users are female between the ages of 13 to 25, and two-fifths of 18-year-olds in the U.S. use Snapchat daily. 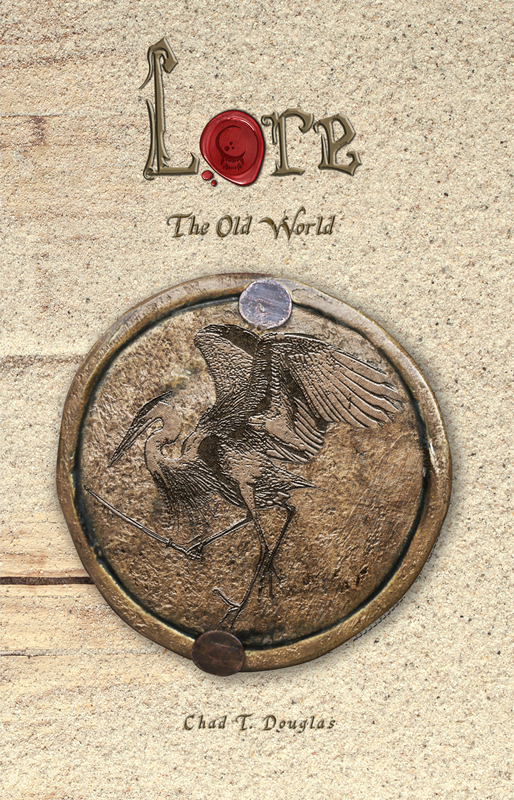 It’s also estimated that more than 760 million snaps are sent every day and about 1 billion stories are viewed (Ballve). As of January 2014, Forbes estimated that 50 million people use the app (Colao), but, more recently, others estimate a user base closer to 100 million (Talbot). 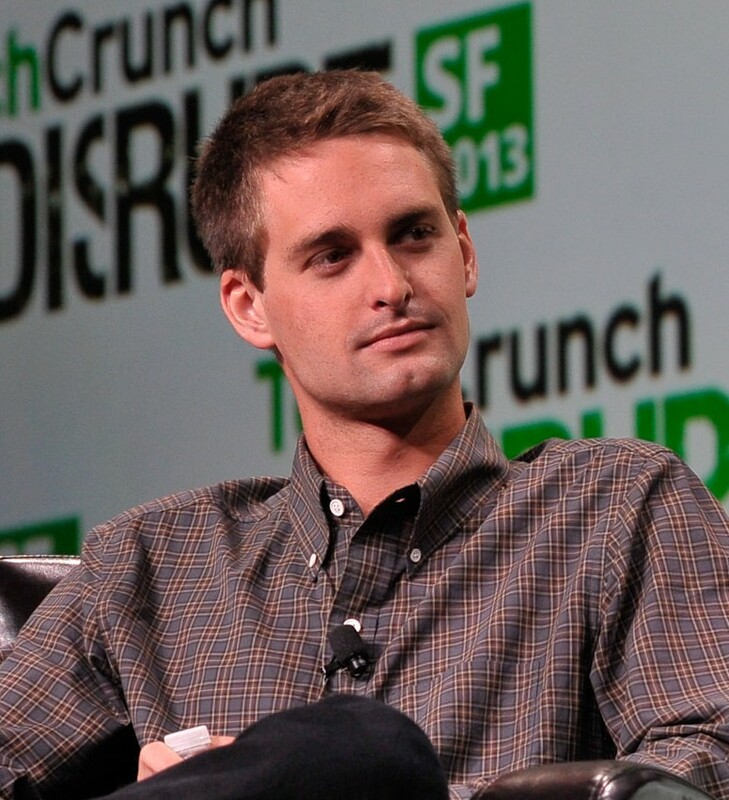 Snapchat’s growth and future are somewhat difficult to measure and predict. 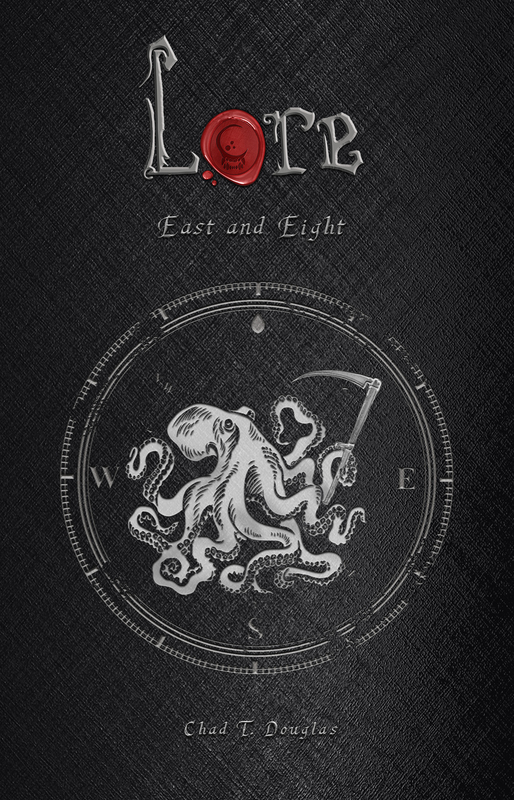 Some analysts remark that the app’s young, fickle, teen audience may or may not continue to use the app as time passes. On the other hand, even though interest in Snapchat has experienced alternating surges and slumps in the U.S., internationally, it has seen increasing popularity, for example in the U.K. and France (Taylor). 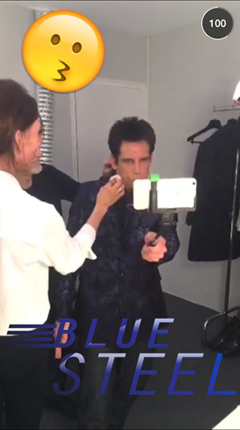 Ben Stiller and Owen Wilson took it a step further and reprised their Zoolander roles as Derek Zoolander and Hansel for a runway walk-off. They even had a “Blue Steel” geofilter at the fashion show (image and source). Integrating Snapchat with other channels may have been much trickier before users began taking screenshots of snaps and stories. After all, when a platform is designed to destroy its content, how can you be sure your message is reaching anyone or whether it makes a lasting impression? Even without the ability to capture a screenshot, Snapchat has still proven to be an interesting and effective marketing tool. The app allows an opportunity to create “exclusive” content, and provide real-time or behind-the-scenes looks at a brand or celebrity. In that regard, it takes advantage of consumers’ interest in getting a “sneak peek” of a new product or a company process. Many companies have also employed a “guess” tactic–sending a snap and having users guess what the photo is of or about, and prompting them to tweet their guesses with special hashtags (Ceira). In addition, like Instagram, Snapchat is a great platform for partnering with big influencers (Talbot). 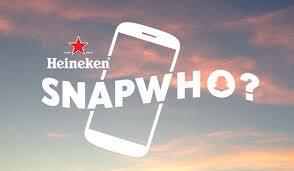 Heineken’s “SnapWho?” campaign. At Coachella 2014, Heineken sent users cropped snaps that provided clues about secret shows that would be held during the music festival. Correct guesses about a mystery artist or band were rewarded with early-access info about shows that would take place at the Heineken House (the sponsor’s stage). This was a successful implementation of “exclusive content” and sparked a snap conversation among users and “HeinekenSnapWho”. Taco Bell’s Snapchat mini-movie. Taco Bell launched its Spicy Chicken Cool Ranch Doritos Locos Tacos with one of the first Snapchat stories—a six-minute mini-movie directed by Jason Zada that included a scene on the red carpet of the MTV Movie Awards, and was filmed and posted in less than 24 hours. This move highlighted and pushed the boundaries of what could be done on Snapchat while targeting an audience using a great combination–MTV, Taco Bell, and Doritos. 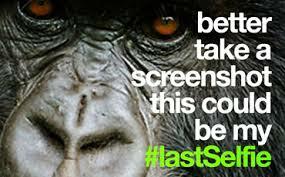 World Wildlife Fund’s “Last Selfie” campaign. Making a clever connection to Snapchat’s signature disappearing content, the World Wildlife Fund began the #LastSelfie campaign to create awareness about disappearing and endangered species. In a week, 40,000 tweets with the hashtag reached 120 million Twitter timelines and in 6 different languages. As a result, 50% of all active Twitter users were exposed to the campaign. For more interesting facts and info about Snapchat, check out this Prezi presentation!